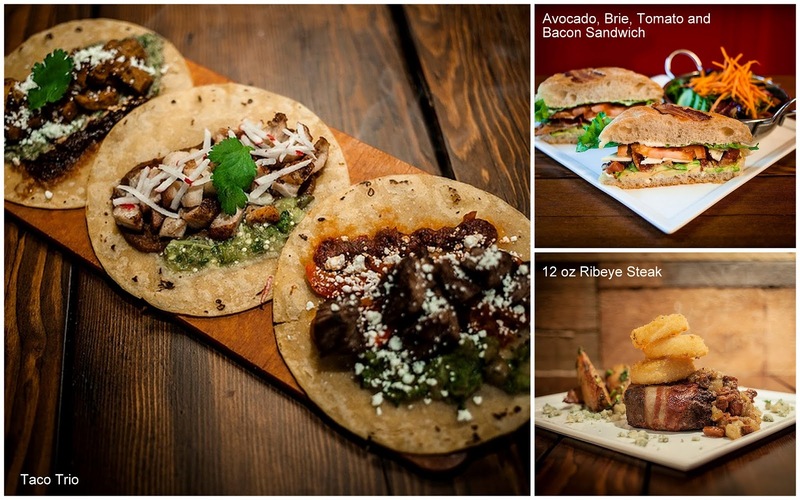 I'm giving away a $100 Gift Card to The Loose Moose! The Loose Moose (Twitter: @LooseMooseTO, Facebook: The Loose Moose Tap & Grill) has re-launched in February with a renovated interior, brand new food and drink menus. 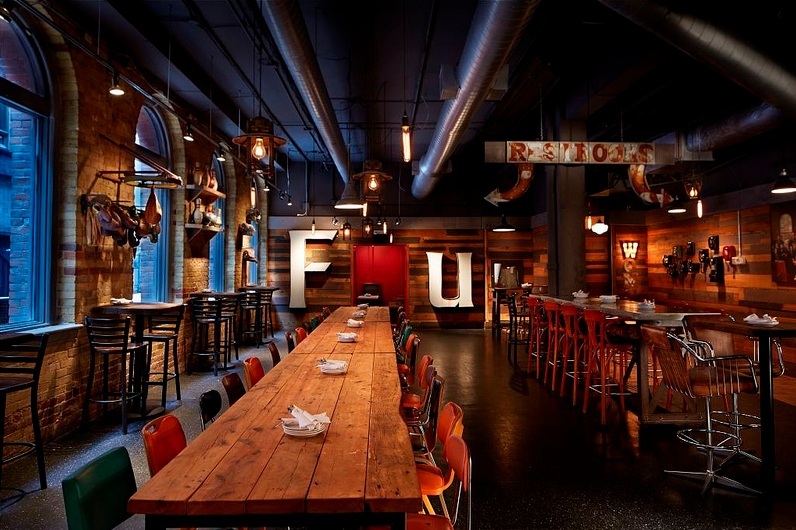 The renovated space features a uniquely shaped bar with two peninsulas, as well as large communal tables and spacious banquettes. 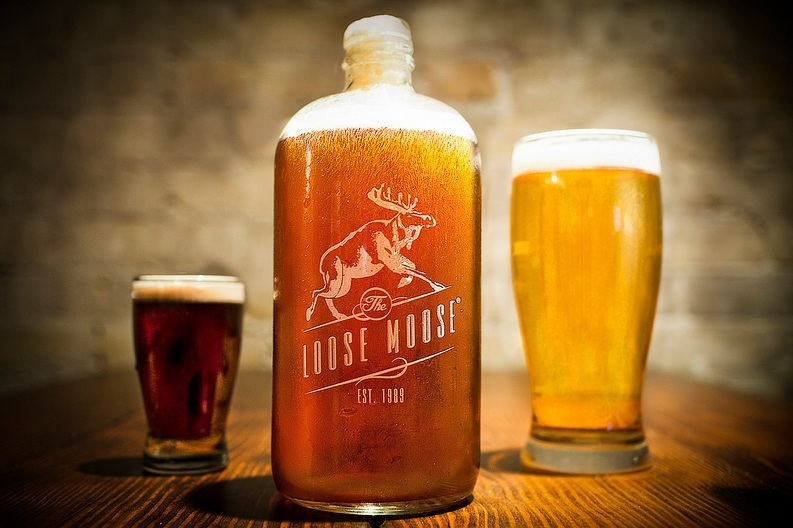 The Loose Moose boosts 54 varieties of draught beer, ranging from Coors Light and Alexander Keith's IPA to Spearhead Moroccan Spiced Ale and Sawdust City Lone Pine IPA. For those still on the fence, 3 oz samplers ranging from $1.11 to $1.33 are available to help you make up your mind. Don't worry cocktail lovers, you will not feel left out at The Loose Moose. They have a variety of innovative cocktails on the menu such as Sioux City Sue (Beefeater 24 gin, pink grapefruit, sugar and soda) and Stormy Weather (Appleton rum, pineapple & orange juice, grenadine, sirop d'orgeat and bitters). 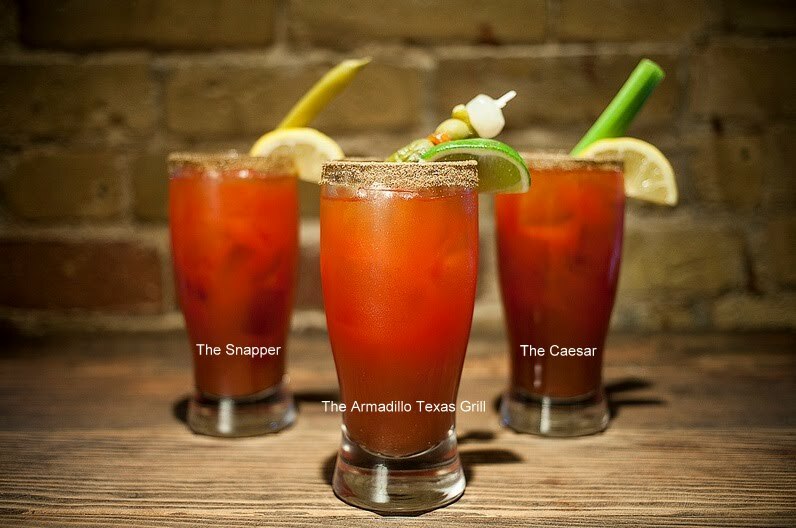 And get this, there are THREE different types of Caesars on the menu, and you can get them for $3 every Sunday! 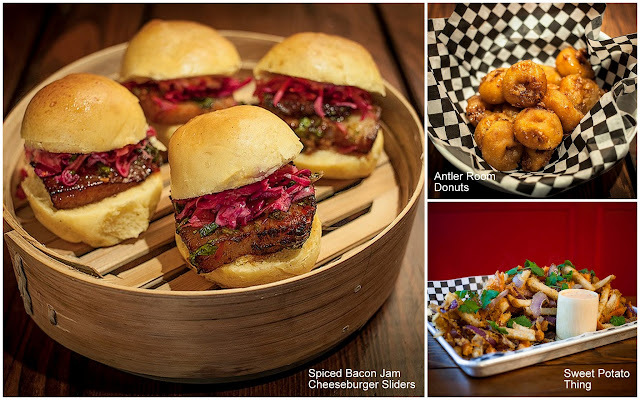 ...and Cheeseburger with Spiced Bacon Jam Sliders. For those with a heartier appetite, there's also the Bacon and Bison Meatloaf (onion rings, tangy fruit chutney and blue cheese) and the 12 oz Ribeye Steak (black pepper-truffle butter, roasted vegetables, garlic potato wedges). And make sure you end your night off with Antler Room Donuts (salted caramel, bacon and hickory dust). The Loose Moose is open from Monday to Wednesday from 11:30am to 1am, Thursday to Saturday from 11:30am to 2am and Sunday from 11:30am to 12am. Contest starts on Wednesday, March 13 and ends on Wednesday, March 20 at 12PM. The lucky winner will be chosen randomly from www.random.org. I will announce the winner on Thursday, March 21. Food Network Canada's "Donut Showdown"
Who the #$&@ is Gordon Oliver?